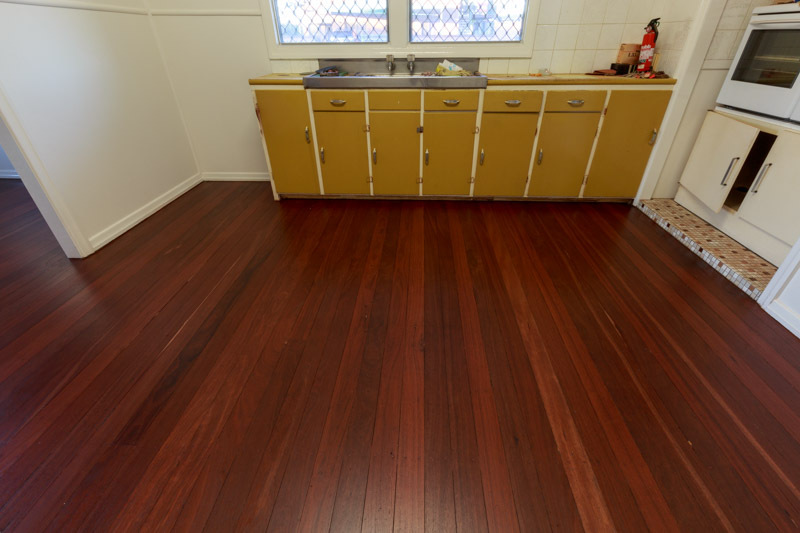 Timber is a natural product that varies in colour depending on the age and climate it is grown in. 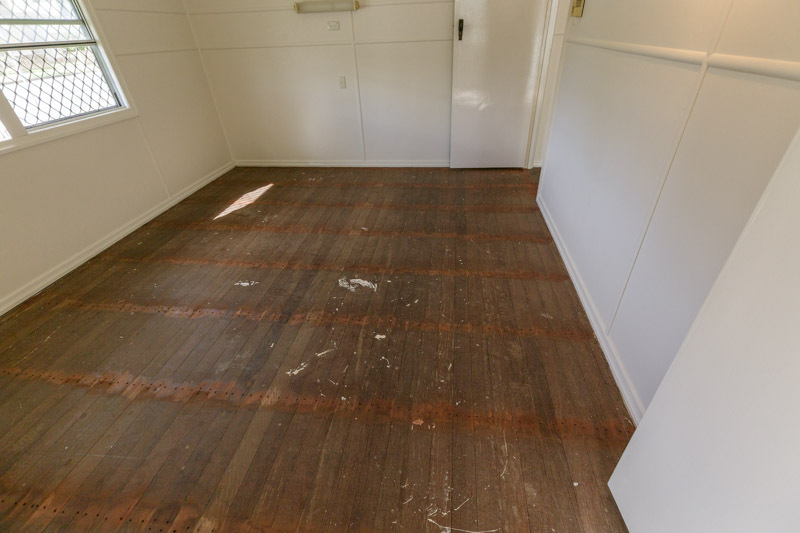 Check the different coloured timbers Bill has on his site. 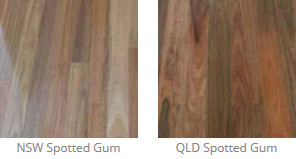 There is a difference between soft and hardwood timbers and natural and manufactured products. 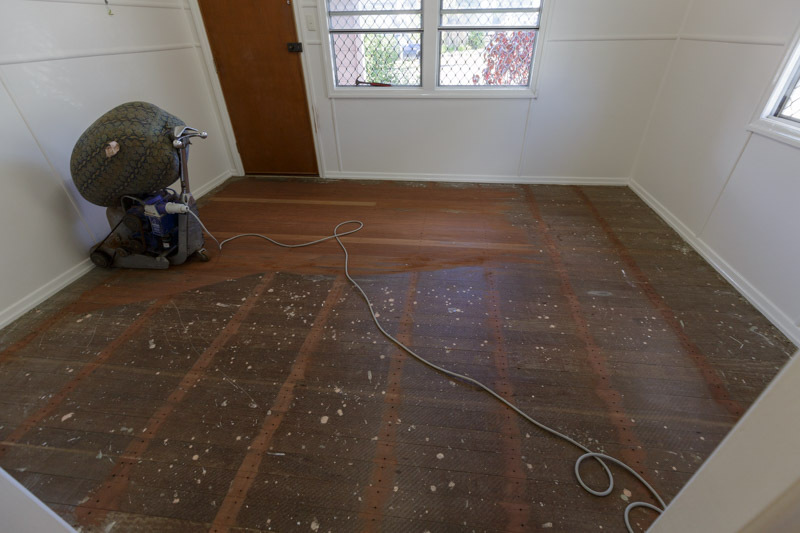 Generally there are two types of timber hardwoods and softwoods. 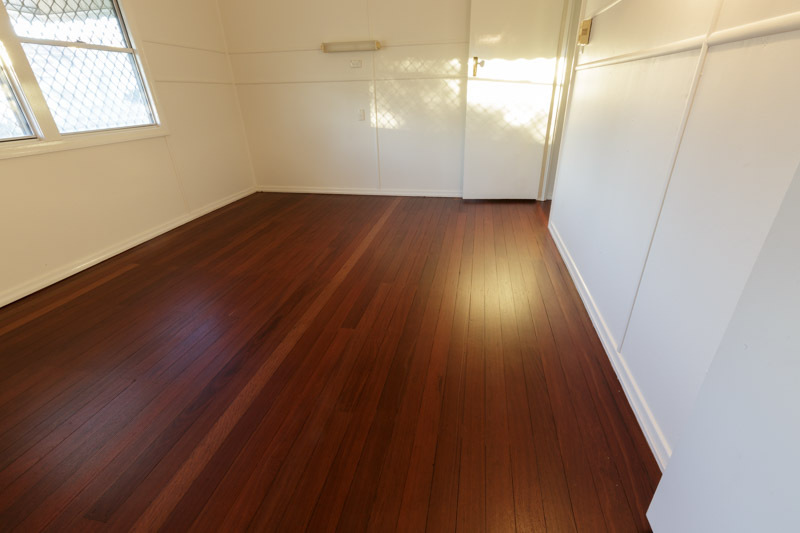 If you are looking for a timber floor the obvious choice are hardwoods due to their durability and appearance. 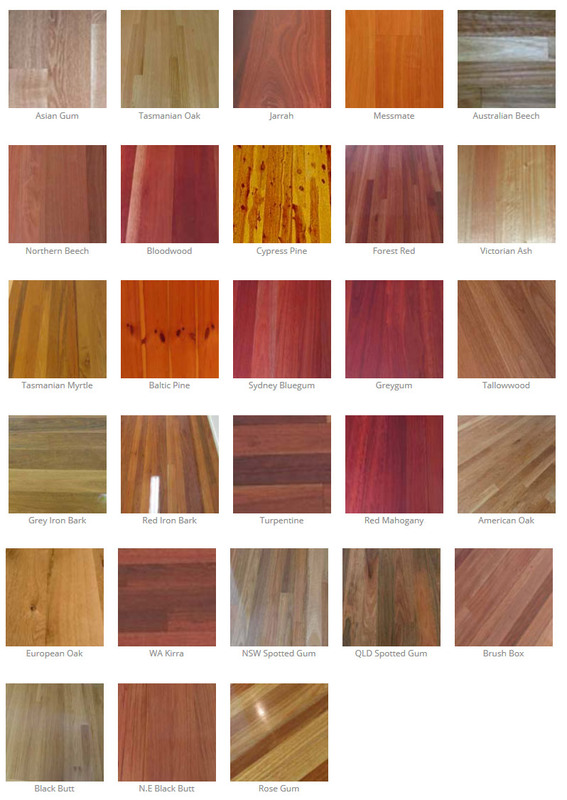 The best way to distinguish hardwood from softwood is by looking at the grain. 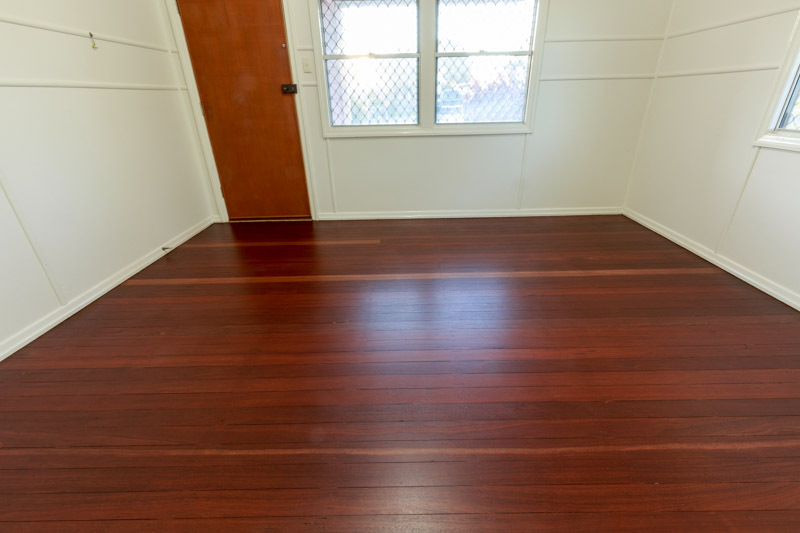 When you are looking for a hardwood you may notice gum veins through the timber. 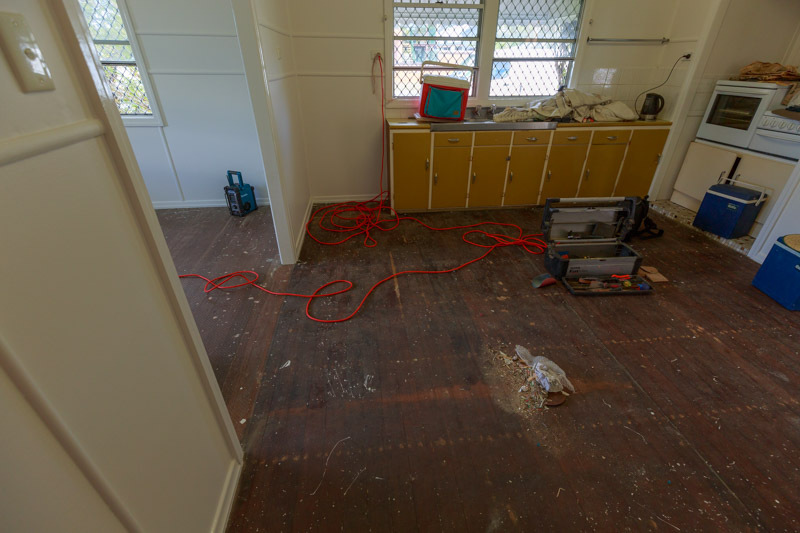 All timber darkens with age. Softwoods ofen used in building cladding etc grow quickly, the timber is lighter, has a courser grain and is not as strong as most hardwoods. "Eucalyptus is a diverse genus of flowering trees and shrubs (including a distinct group with a multiple-stem mallee growth habit) in the myrtle family"